Last year, Apollo Team released Vampire 500 V2 for Amiga 500 that also works with Amiga 1000 and Amiga 2000. Once you have bought this 68080 accelerator card, it’s very easy to remove the 68000 CPU which sits on its own removable socket. On top of it, the Vampire 500 V2 fits nicely. OR! You can get a CPU slot board that lets you put your Vampire 500 V2 into it. For some that wants to fill the A2000 extra, then the CPU slot alternative is great. On the Vampire 500 V2 you also have HDMI out, MicroSD card reader, 128MB RAM and the ability to run AmigaOS in resolutions upto 1280×720. Very soon or at the moment of my writing this article. Apollo Team have now also released full FPU support that you will be able to get for free. It will give you even more possibilities. Gold 2.7 is just around the corner. Then Gold 3 with AGA support will be released later. This will give Amiga 2000 AGA powers! All OCS and ECS Amiga’s will be able to play and run AGA applications. It really looks like Individual Computers is really trying to earn in the Amiga market, which is great for the Amiga market itself but Individual also do interesting hardware tricks. They should have made only one RapidRoad USB card, but instead Individual have managed to make different versions out of it to sell more. One of the RapidRoad USB versions which you can buy is more expensive than the other. For Amiga 2000 users, we recommend getting the X-Surf 100 version as it gives Amiga 2000 USB cheaper and at the same time you get great Ethernet Internet speeds. The confusion of the RapidRoad USB cards starts with the standalone version which is much more expensive than the RapidRoad USB board for the X-Surf 100 card. You can use the Amiga 1200 version of RapidRoad USB on the X-Surf 100 card that is supported by Amiga 2000, but Individual have managed to block so it’s not possible to use the less expensive RapidRoad USB version for X-Surf 100 version in an Amiga 1200. The price difference here is around €54,91 which is equivalent to 528 NOK and that is even quite high price difference. 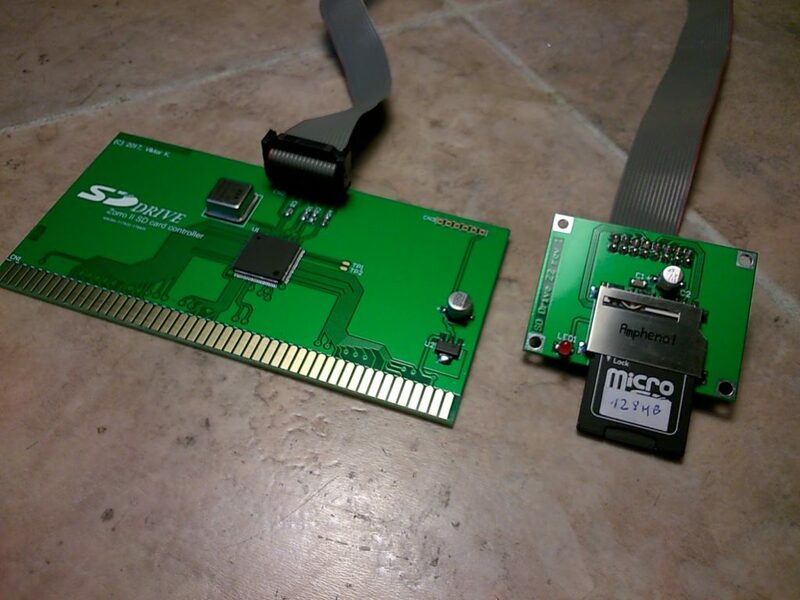 The RapidRoad USB card gives 2x USB slots and X-Surf 100 is a Zorro II/Zorro III Ethernet Internet card for Classic Amiga. 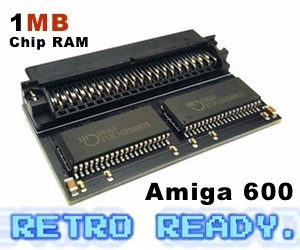 Both of these cards can be bought from several Amiga stores around the world. X-Surf 100 can be bought standalone though, but in this article I want to focus on giving Amiga 2000 the superpowers it deserves. 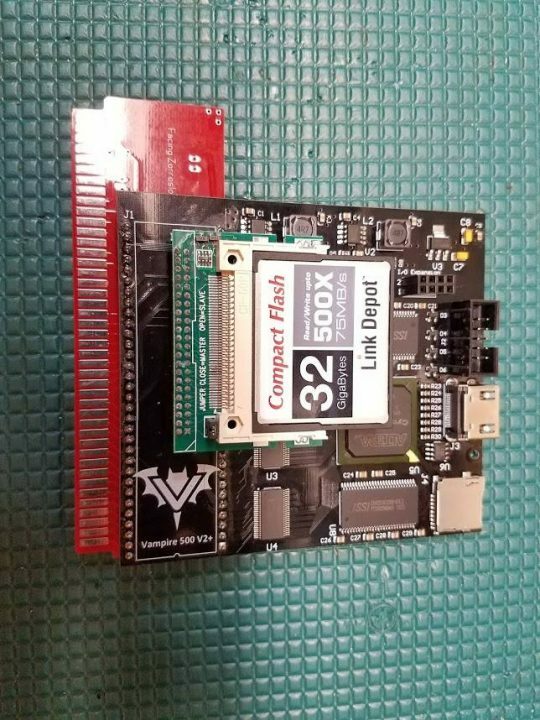 This card connects to the Amiga 1200 clockport! But the very same card also works in any Zorro II or Zorro III slots which makes it perfect for Amiga 2000. If Prisma Megamix is operated in Zorro II slot, then the clockport on X-Surf can be used for compatible add-on cards without issues. In the package you get a audio backplate adapter with cable even and a floppy drive with drivers on it. This card supports a wide range of formats to play without no CPU usage at all. On 68080 it’s even a good thing to get. You free up CPU resources a lot and all of these formats is supported; MP2, MP3, WMA, OGG, LC-AAC, HE-AAC, FLAC, ALAC, IMA ADPCM, G.711 u-law, G.711 a-law, G.722, and WAV PCM formats! The card also supports Pass through port for Paula mixing. Paula mixing is automatically activated by hardware, no software interaction needed. You might need to get an optional Dual Phono To Stereo 3.5mm Plug Audio Cable if you don’t have it at home. 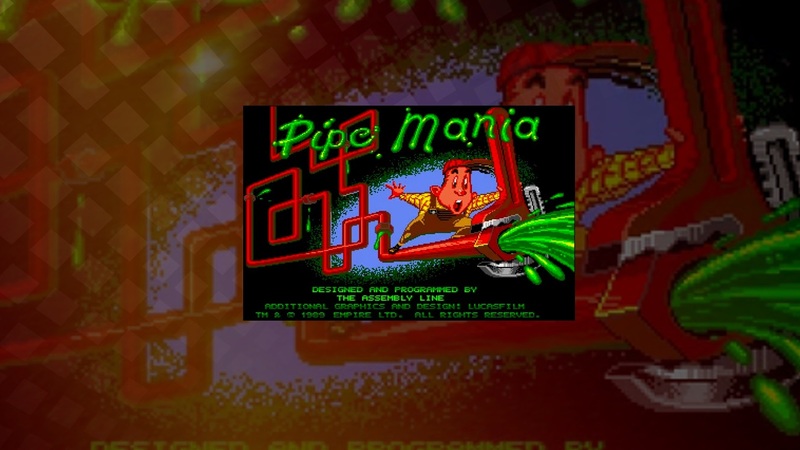 Now you know how to give you’re Amiga 2000 superpowers and super addons. But this SD Drive Zorro II adapter is a really neat. You can read our news item about this card on Amitopia here. 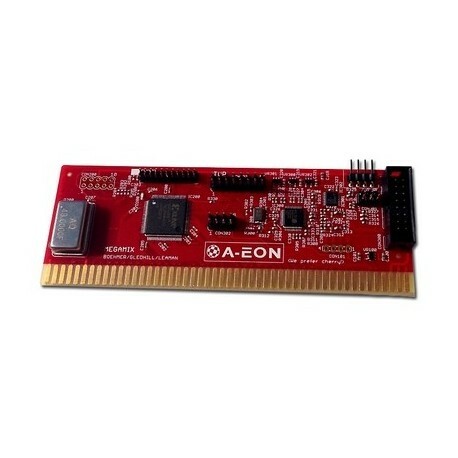 Also for your Vampire 500 V2 accelerator card we also recommends you to get a IDE to Compact Flash adapter. 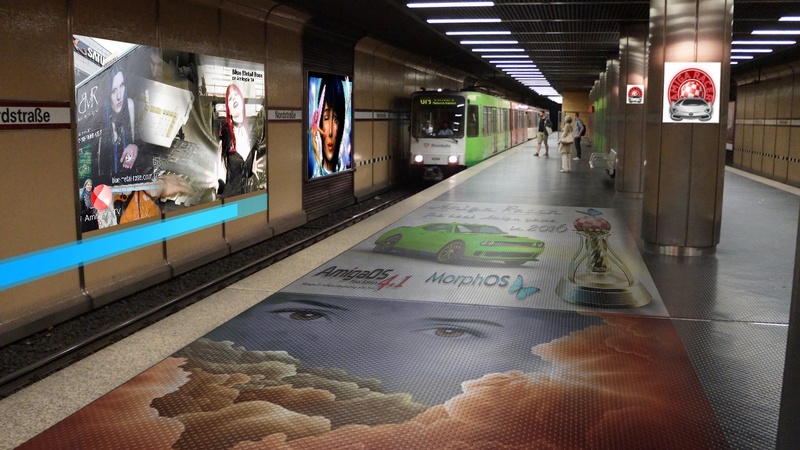 We then recommend you to get a 4GB CF HD card or create ApolloOS that fits onto a 64GB Compact Flash HD. You can get quite many versions. Ones with cables, others that is just sitting on the IDE controller etc. With this USB adapter inserted and working. You can use USB addons like keyboards and mice with your Amiga 2000 too. But the classic Amiga tank mouse and Amiga 2000 keyboard is gem itself. So I would never have changed it at all. Amiga 2000 can for sure be said to be world’s most versatile and expandable Amiga computer now with Vampire 500 V2 giving it superpowers. You can also upgrade it in other ways too. But upgrading Amiga 2000 with these tips shouldn’t be too expensive. It is much more affordable with Apollo Team releasing Vampire for the classic Amiga machines. Some will always claim that Vampire is taking over the Amiga completely. But that’s what any type of accelerator or addon cards for any classic Amiga does. They make Amiga do things it can’t without the addons help. The difference between a 68060, PowerPC and 68080 is not huge. On the PowerPC cards AmigaOS even uses WarpOS or PowerUP to make the PowerPC CPU to work! 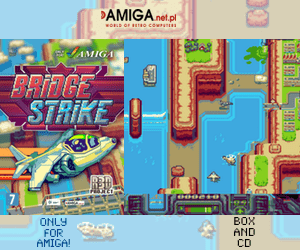 Amiga is about having visions, creativity and dreams. Apollo Team managed to realize a dream! They managed to bring several classic Amiga home computers to 2018 and that is an amazing achievement.